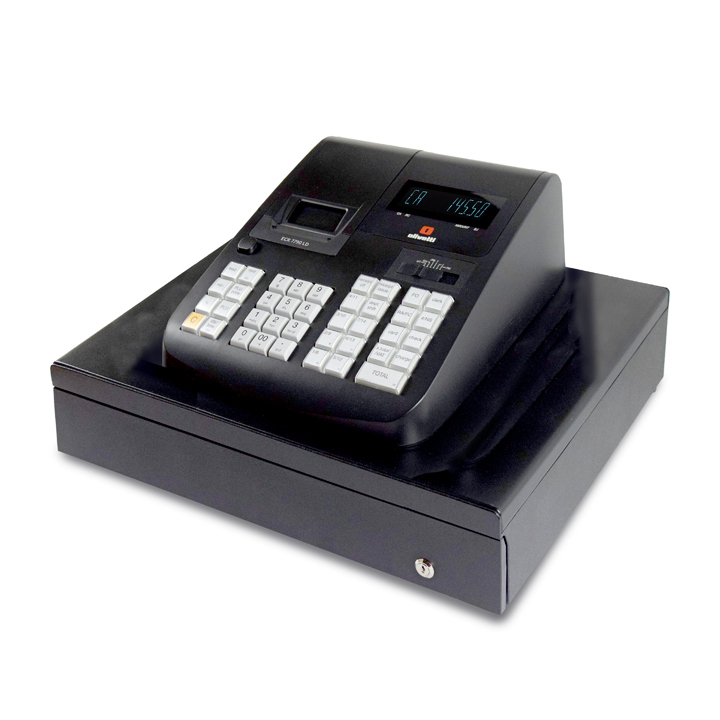 The SE-C300 is a simple yet powerful cash register designed especially for retail. 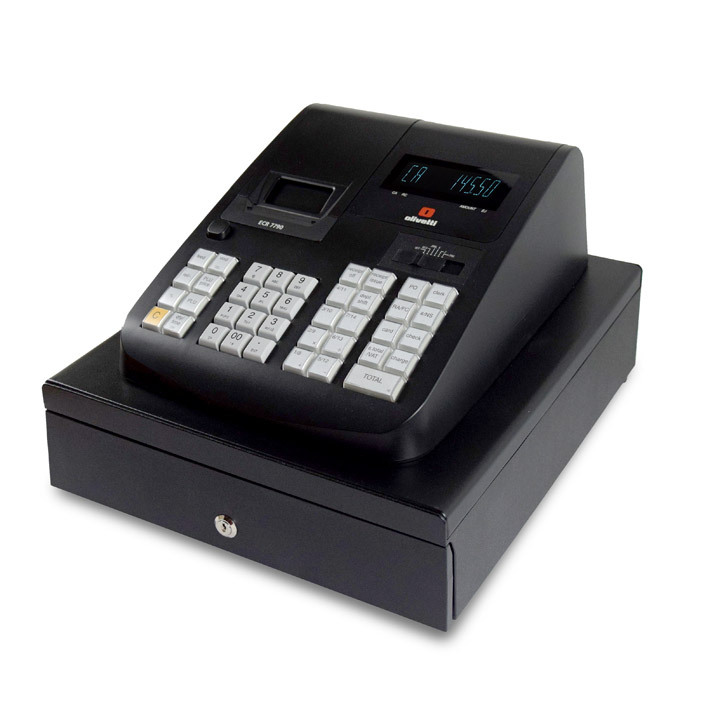 It features a 67 key raised keyboard and 72 key flat keyboard which is designed to be easy to use, with drop loading receipt paper, a clear 2-line, backlit LCD display and help function for explaining common tasks. 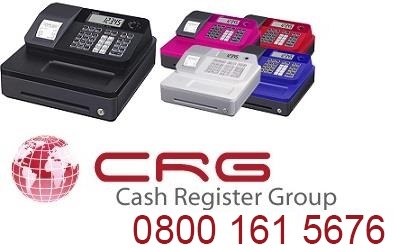 *** Please note. 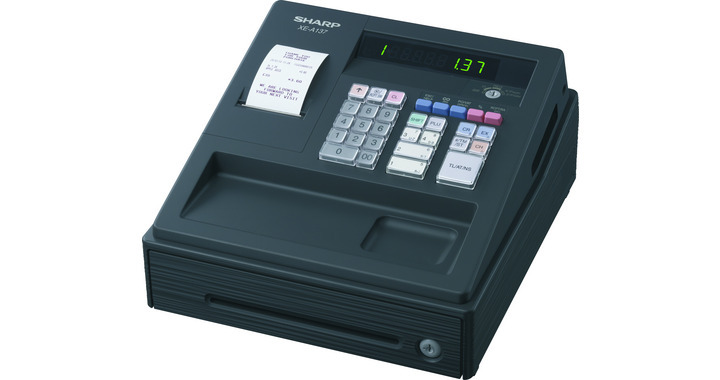 This model of cash register has only port connection, this means that you can connection only one peripheral at any one time.